Chip & Joanna would be proud! You'll fall in love with this amazing kitchen & bath renovation! 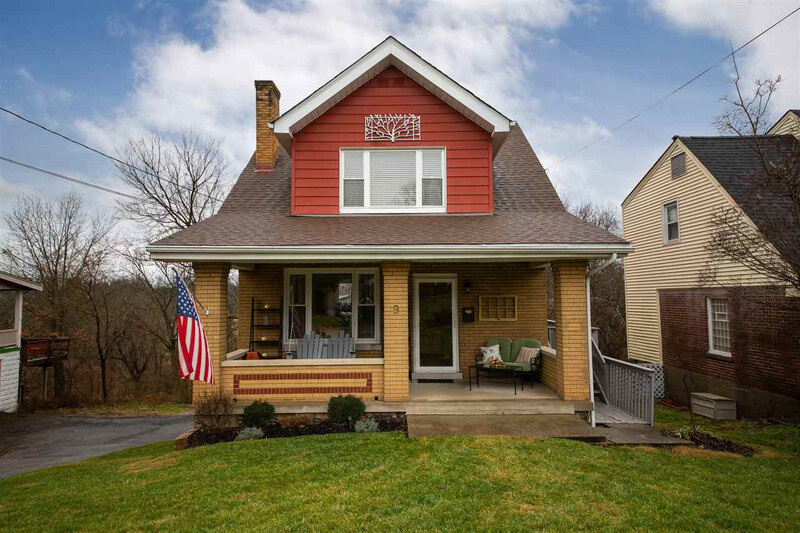 A darling front porch greets you with additional outdoor living space on the spacious deck & fenced rear yard. Newer roof & windows, oversized one car garage, plenty of storage space (including outdoor shed), Beechwood School District, more! When can you move in?